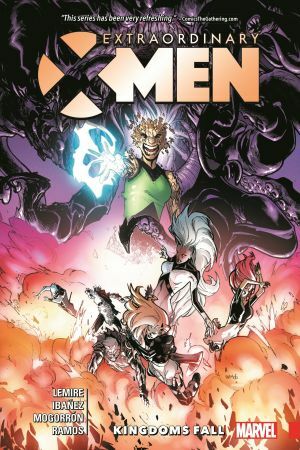 An ancient evil stirs in the periphery of Limbo, consuming mystical realms, and little does Magik suspect that the X-Men's newest charge is drawing it straight to X-Haven! Meanwhile, Colossus is rampaging across Earth...as a Horseman of Apocalypse. 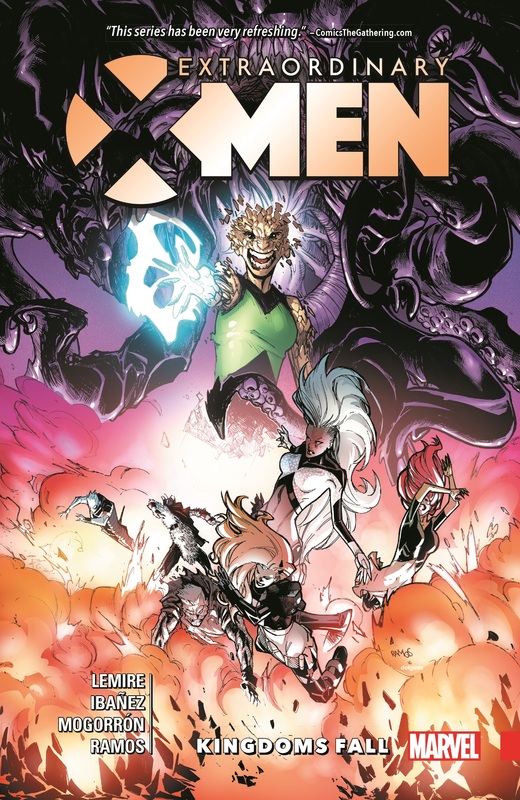 Can Nightcrawler and Iceman stop their longtime friend and teammate and wrest him from Apocalypse's grasp? 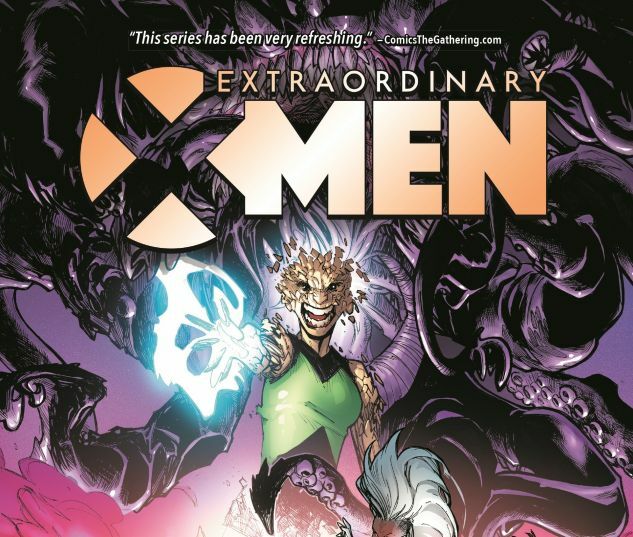 COLLECTING: EXTRAORDINARY X-MEN (2016) #13-16, Annual.